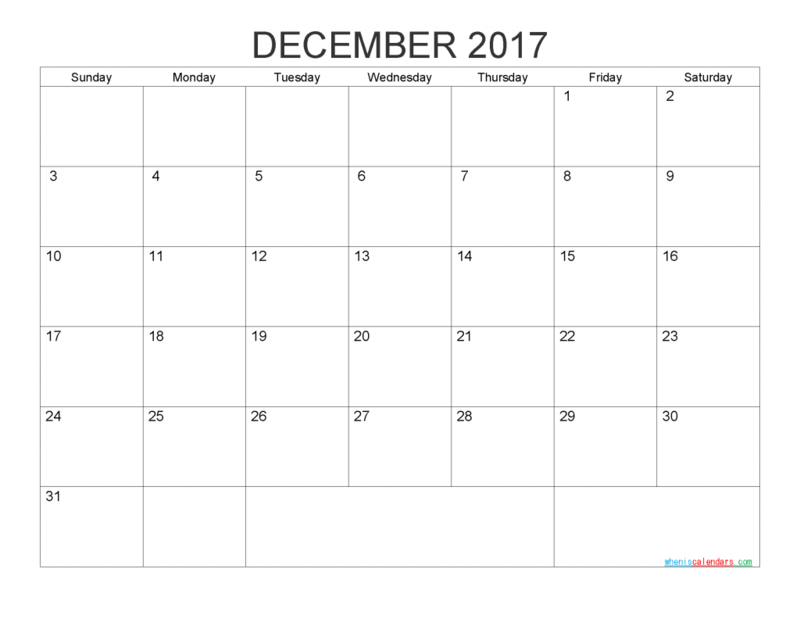 Click below links to download full 12 months of 2017 blank calendar printable template with PDF, Word and high resolution image file format. 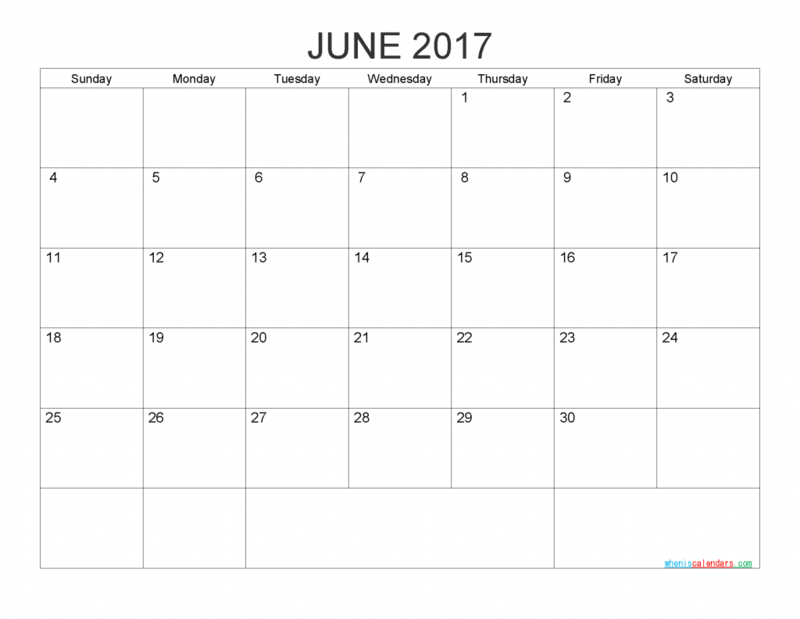 Click the link to preview and download June 2017 Blank Calendar Printable with PDF, Word and high quality image file format. that you can edit and print. 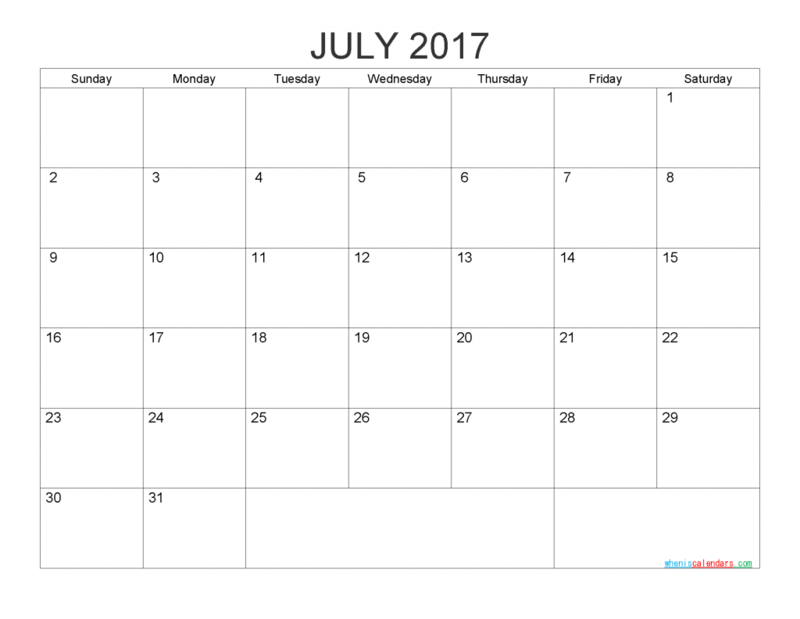 Click the link to preview and download July 2017 Blank Calendar Printable with PDF, Word and high quality image file format. that you can edit and print. 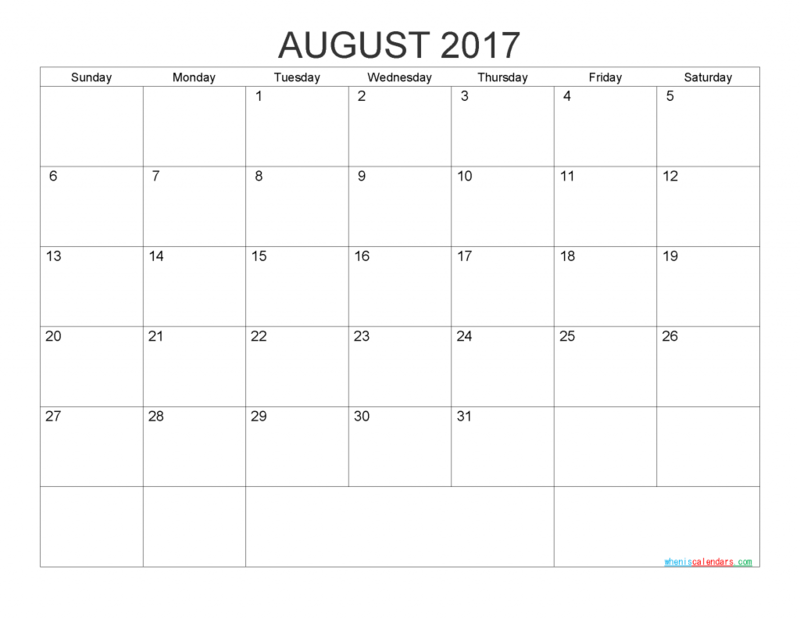 Click the link to preview and download August 2017 Blank Calendar Printable with PDF, Word and high quality image file format. that you can edit and print. 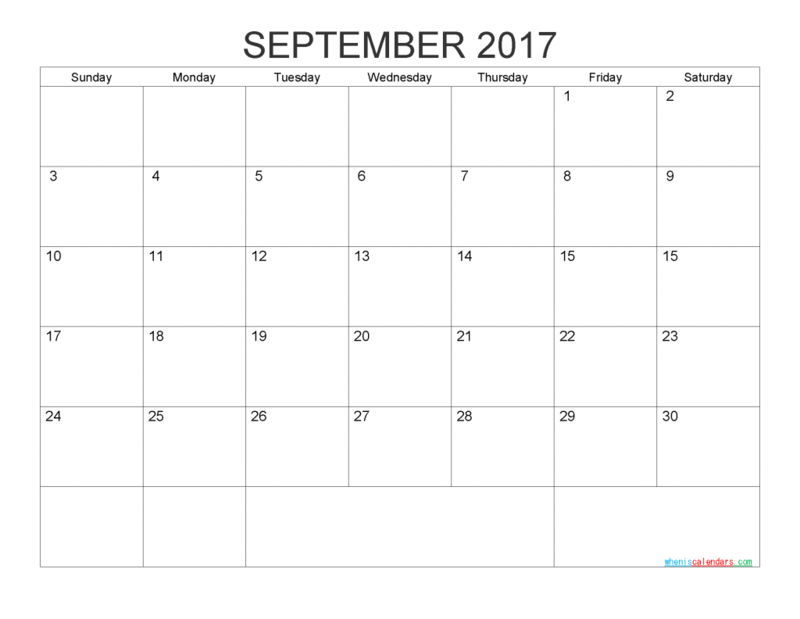 Click the link to preview and download September 2017 Blank Calendar Printable with PDF, Word and high quality image file format. that you can edit and print. 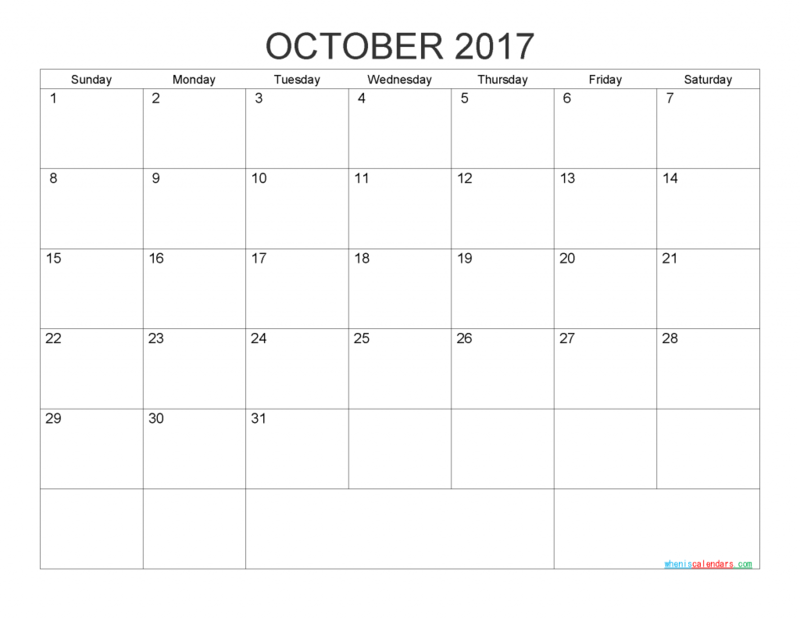 Click the link to preview and download October 2017 Blank Calendar Printable with PDF, Word and high quality image file format. that you can edit and print. 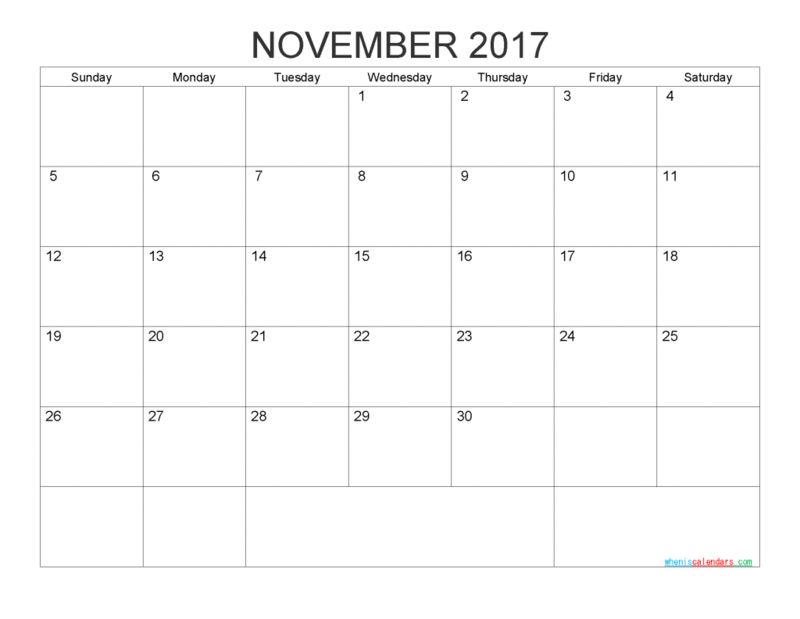 Click the link to preview and download November 2017 Blank Calendar Printable with PDF, Word and high quality image file format. that you can edit and print. Click the link to preview and download December 2017 Blank Calendar Printable with PDF, Word and high quality image file format. that you can edit and print.